Pre-owned Boat Sales | Info-Link Technologies Inc.
Pre-owned boats play a key role in the health and vitality of the boating industry. 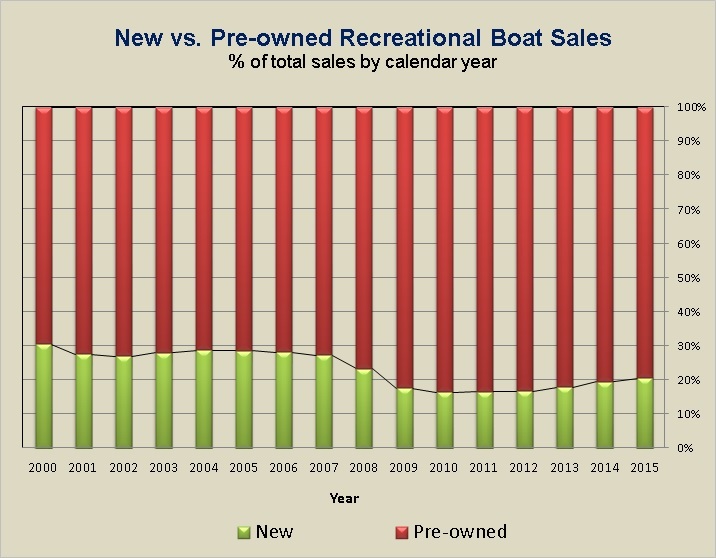 Not only do pre-owned boat sales account for a large percentage of the industry’s overall sales, this is how the vast majority of newcomers enter the boating market. In order to fully understand the boating market, you need to understand how both new and pre-owned sales affect consumer demand. These two markets are considered by some to be unrelated but they are actually closely interconnected. 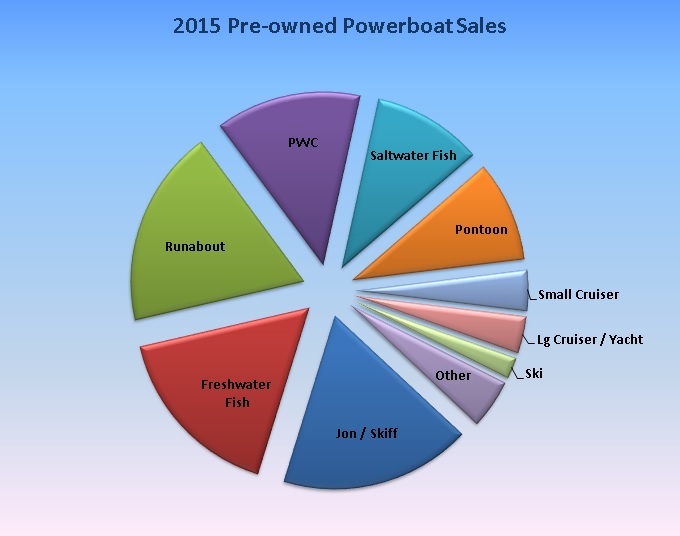 Today’s pre-owned boat buyer is tomorrow’s new boat buyer. 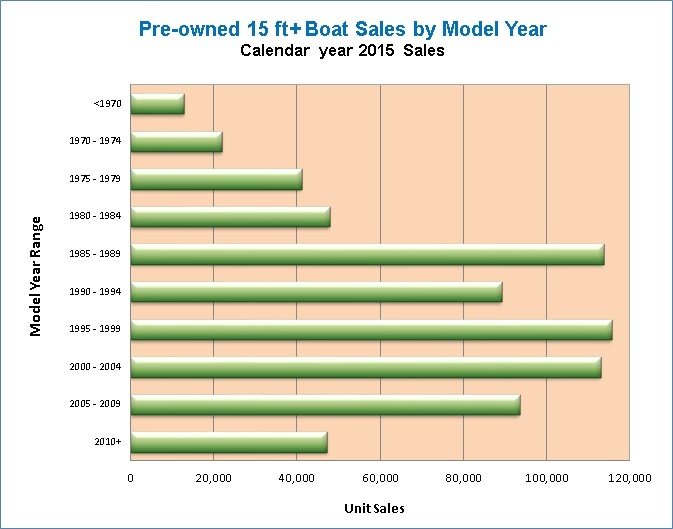 And the availability of late-model pre-owned boats has a significant impact on the pricing and demand for both new and used boats. With this in mind, Info-Link closely monitors pre-owned boat sales by tracking changes in ownership of the existing national fleet. With this information in hand, our customers have critical insight into the market size, dynamics and impact that pre-owned boats have on the overall industry.